Welcome to Kitchener Urban Hens! 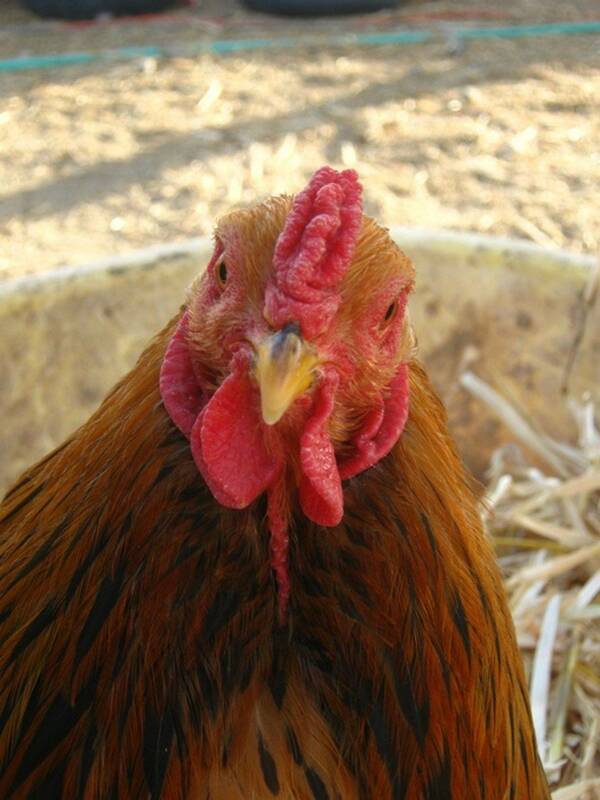 This is a website devoted to backyard hens in Kitchener, Ontario specifically and Southwestern Ontario in general. Kitchener Urban Hens started when my husband and I decided to get hens in April of 2015. At the time, they were still illegal in Kitchener. We knew many people though, who were keeping hens with no issue! We had done our research and had read the bylaw, which was vague - allowing animals for "animal husbandry purposes", but not hens specifically. So we excitedly put together a rough coop and run area and went to a local farm to pick up our first mix of five Easter Eggers and Olive Eggers. After only two months, bylaw was at our door (along with the doors of two of my friends), neighbours having complained. We began what would be close to a year and a half long "discussion" with the City of Kitchener that ended with the legalization of backyard hens in Kitchener. With the new bylaw in place, we have now turned our efforts towards educating both backyard hen owners and the public about both the benefits of backyard hens and how to care for them. For more information, feel free to check out an upcoming event, one of the forums, or our facebook group, Kitchener Urban Hens, where backyard hen owners also gather to discuss issues relating to their hens! GARDENING AND BEYOND: BACKYARD HENS at Idea Exchange in Preston - Monday, March 26, 2018 at 7:00 - The trend of raising backyard chickens is growing as people become more interested in knowing where their food comes from. Not only is it a rewarding experience, but also a great way to teach kids about nature, agriculture, and the responsibility of caring for animals. Join Alayne Fulton Kleser to learn the ins and outs of this wonderful hobby!